My wife and I are wanting to buy a home next year, so thanks for sharing this. 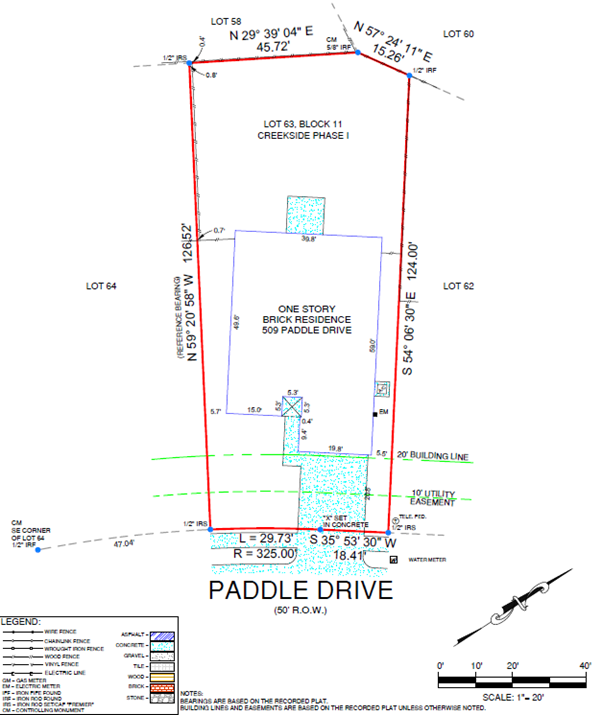 I like your point about how a survey can help you see the whole property’s shape and size. This would be ideal to know in case we ever want to build on it or expand the house.